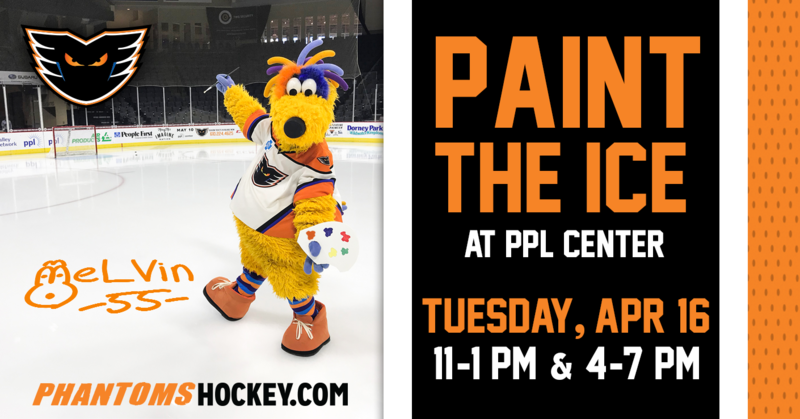 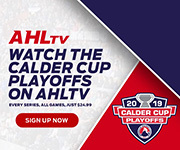 The Lehigh Valley Phantoms will hold their first ever Paint the Ice Event inside of PPL Center in downtown Allentown on Tuesday, April 16, from 11 a.m. to 1 p.m. and then again from 4 to 7 p.m. 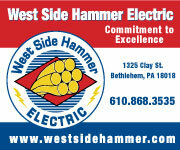 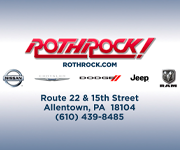 The event is free and open the the public. 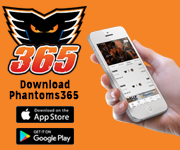 After cheering for the Phantoms throughout the 2018-19 season, fans will be able to leave well wishes, fun memories and drawings on the ice during this fun, family-friendly event for all ages. 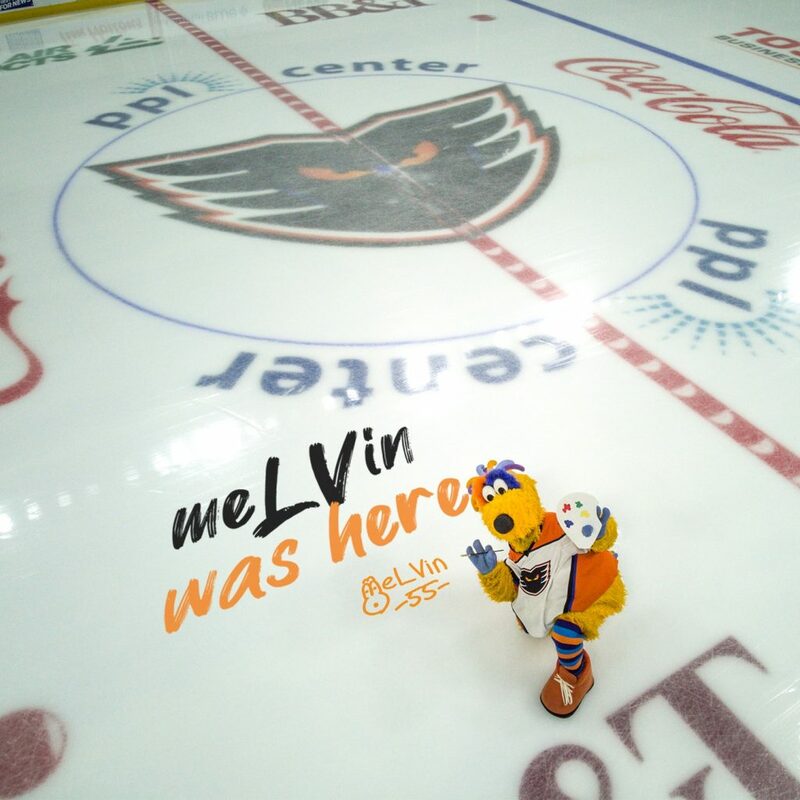 Paint and paintbrushes will be provided to anyone in attendance in order for them to leave their mark on the PPL Center ice. 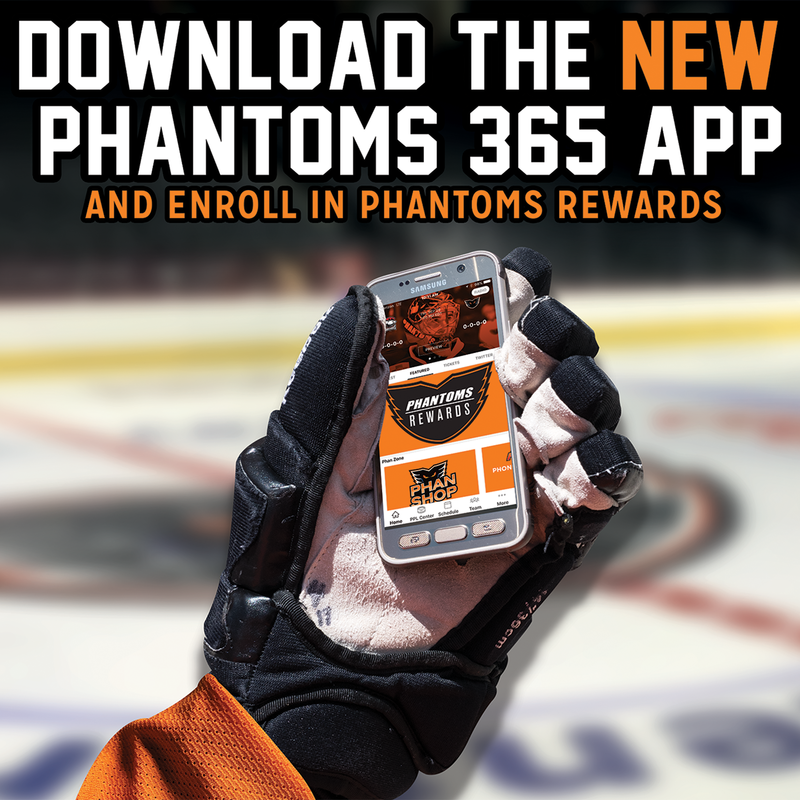 We are also encouraging all participants to take personal photos of their messages and designs and share them on social media while tagging the Lehigh Valley Phantoms on Twitter, Instagram or Facebook. 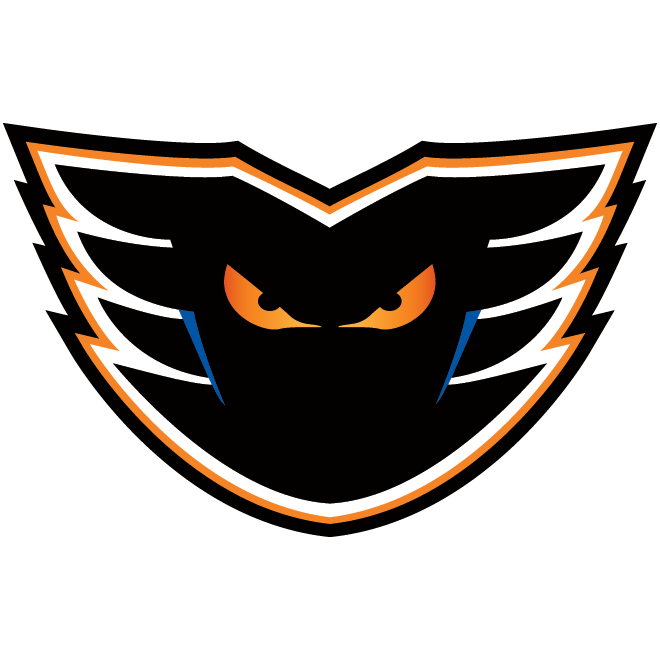 Phantoms season ticket holders will have exclusive access to a Paint the Ice Event on Monday, April 15, from 4 to 7 p.m. For more information on how to gain access to this exclusive event reach out to your ticket representative or call 610-224-4625. 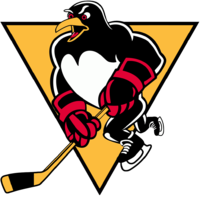 Keep in mind, fans will need to sign a waiver before entering the ice surface in order to be able to paint. 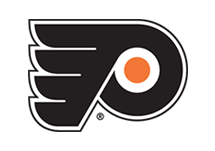 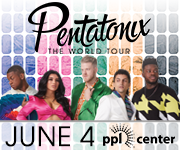 Fans will need to enter PPL Center through the Air Products Gate at the corner of 7th and Linden Street on the day of the event.